Inspiring Minds exists for the benefit of our youth and our communities. We believe a promising future for our children means a promising future for EVERYONE. Our Mission: To engage, inspire and empower youth to reach their full potential through education and exposure to life-changing experiences. Our Vision: To see every student graduate high school, complete college or a vocational school and become strong, successful members of our society. Our Goal: To inspire youth to discover their passions and equip them with the tools needed to pursue them. In 2005, founder and CEO Deryck Toles suffered a career-ending injury to his professional football dreams. While spending hours each day in therapy, Toles reflected on the good and bad moments in his life – the obstacles that challenged him, the circumstances that changed him, and most importantly, the people who showed him anything’s possible. 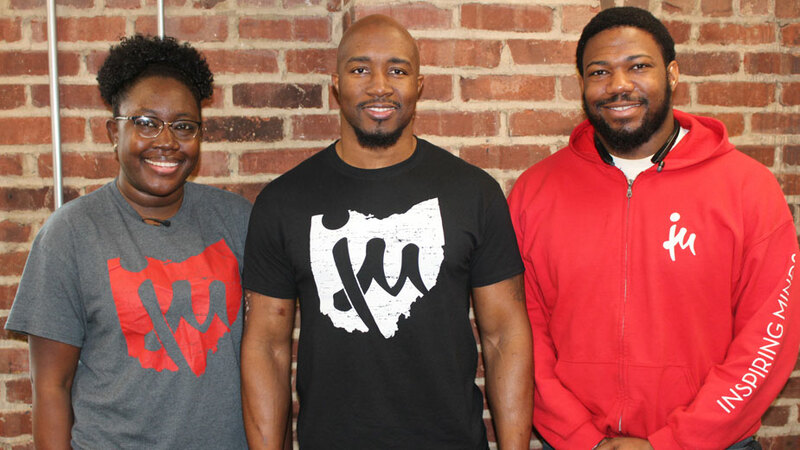 Inspired by his memories, Toles began meeting with several students once a month at McDonald’s in Warren, Ohio, to talk about their future. Once a month turned into once a week, and those students started bringing their siblings and their homework. Then one day, one of those students said they wanted to go to college but didn’t know how, and Inspiring Minds was born. 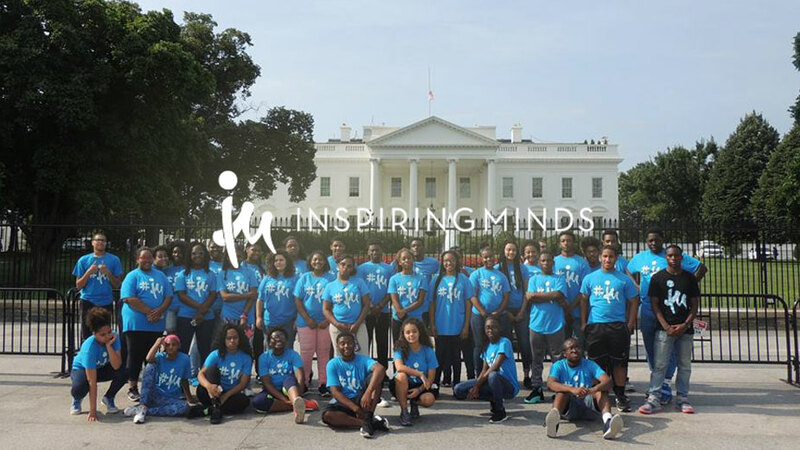 Today, Inspiring Minds offers free after-school and summer programming to more than 500 K-12 students annually in multiple cities around the country. Year-round programming focuses on five areas of IMpact: Education, College & Career Readiness, Exposure to New Experiences, Health & Wellness and Personal Development. Inspiring Minds continues to evolve to meet the needs of the communities and students we serve, but our driving force will always remain the same: Anything’s possible. Community members can benefit Inspiring Minds programs through monetary donations and partnerships as well as by volunteering their time and becoming mentors. Visit IMYouth.org/give for all available opportunities. Amazon shoppers can designate Inspiring Minds through Amazon Smile. Volunteers can give their time in areas such as being a mentor, career readiness, tutoring and helping students with their homework, fundraising and helping with art education and field trips. those interested should call Inspiring Minds at (330) 469-6729. Organizations and businesses can become a partner with Inspiring Minds by completing the partner interest form on its website. Past partners have set up industry tours, college visits and hosted Inspiring Minds fundraisers.